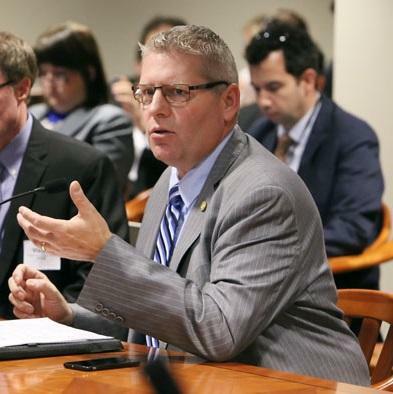 On May 9 State Representative John Kivela was found dead in a Lansing home from an apparent suicide. 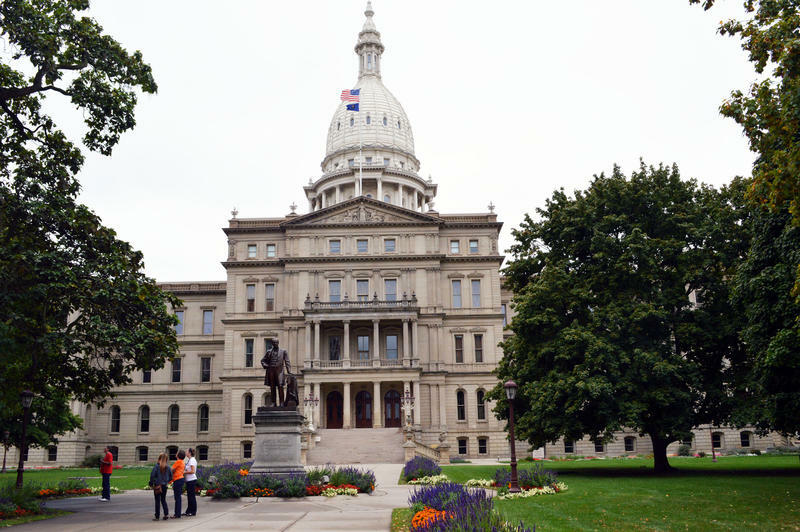 They also talk about the 2018 governor's race, including the announcement by Congressman Dan Kildee that he will not run for governor, new partnership agreements to improve schools in nine districts, and funding troubles surrounding the Macomb County sinkhole. There were tears and hugs on the floor of the state House today as colleagues got word that state Rep. John Kivela, D-Marquette, took his life – one day after his second arrest on a charge of drunk driving. A Michigan congressman has decided against running for governor in 2018 and instead will seek a fourth term in the U.S. House. 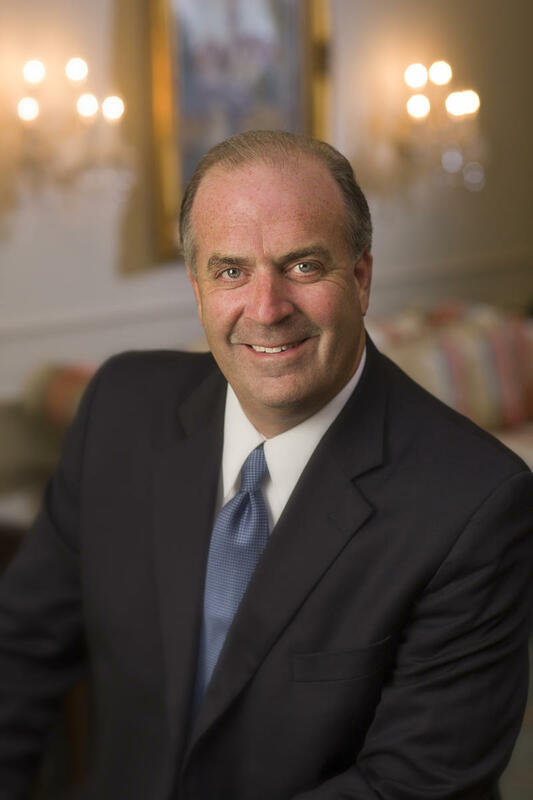 Democratic Rep. Dan Kildee of Flint Township made the announcement Tuesday in an email to supporters. His decision leaves former state Senate Minority Leader Gretchen Whitmer as the highest-profile candidate in the Democratic field. Abdul El-Sayed, the former head of Detroit's health department, has been aggressively seeking to raise his profile with Democrats. Three other lesser-known candidates also are running. 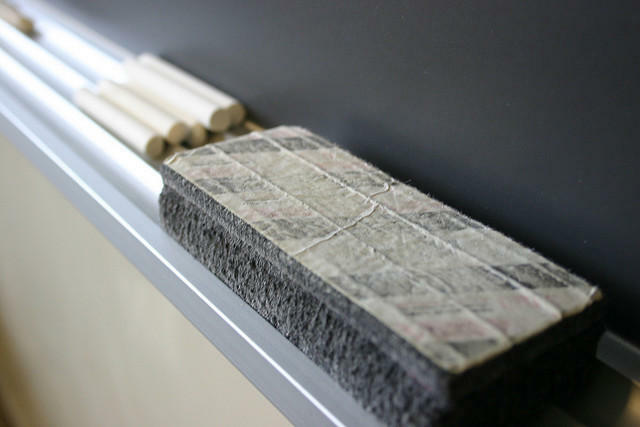 Earlier this year 38 schools were marked for potential closure. Those were schools that consistently ranked in the bottom five percent of all public schools in the state. Macomb County wants to prevent another sinkhole from opening along 15 Mile Road in Fraser. That’s why it will spend more than $6 million to reline the interceptor drain underneath it. 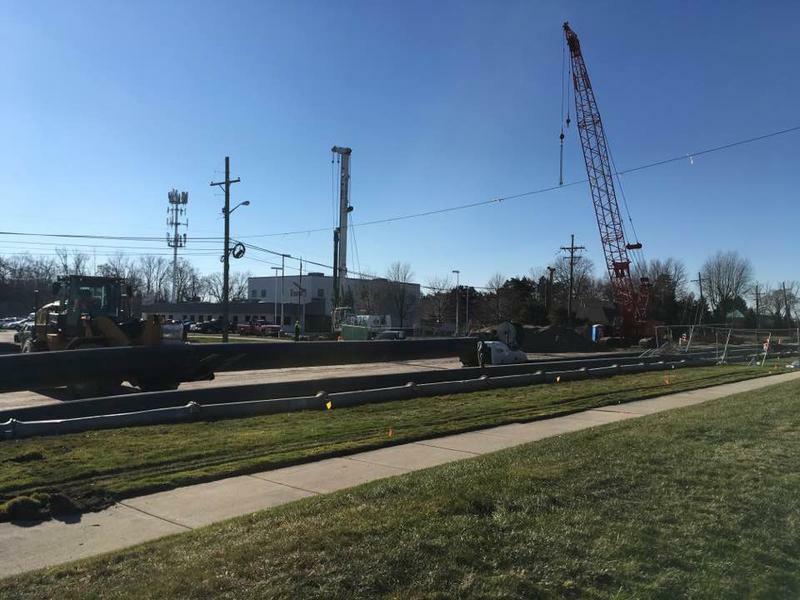 The Macomb Interceptor Drainage District Board voted to make improvements to the drain while the sewer bypass is still being used for the construction project to fix the sinkhole that was discovered last Christmas Eve.